Pat-a-Cake Baby written by Joyce Dunbar and illustrated by her daughter Polly Dunbar has won the Mal Peet Children’s Award at the East Anglian Book buy ambien online prescription Awards. Congratulations to Joyce and Polly! 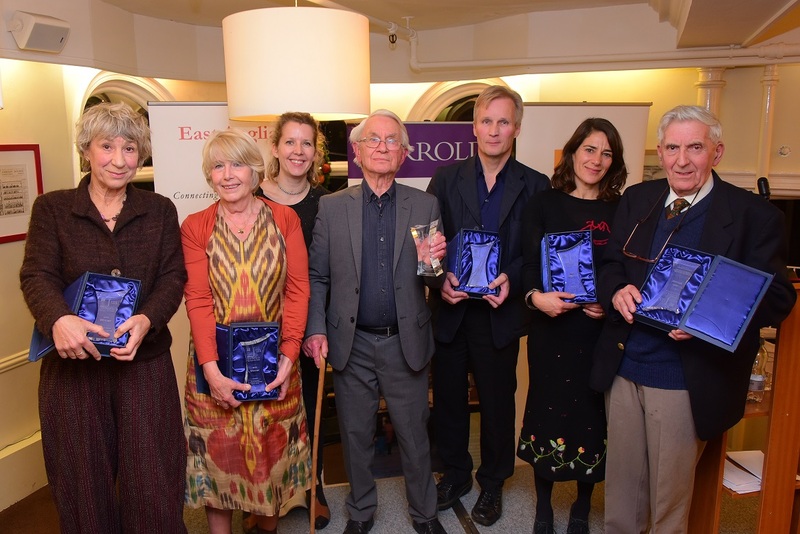 The East Anglian Book Awards 2015 winners with their awards at Jarrold.